Douglas Jones, Sr. departed this life on Sunday, January 27, 2019 at Parkview Hospital with family by his side. He was the last child living, born to the union of the late Joel and Mary Eva (Tabb) Jones on April 10, 1936 in Browns, Alabama. He accepted Christ at the age of 11 at the Shiloh Primitive Baptist Church in Boque Chitto, Alabama. Doug was a graduate of Keith High School in Orrville, Alabama. After moving with his family to Fort Wayne, Indiana in 1966 he became a member of Jerusalem Baptist Church under the pastorate of the late Rev. Dr. Samuel Walker. He later united with the Turner Chapel AME Church where he remained until his untimely passing. Douglas worked many years at K-Mart Distribution Center before retiring. Doug, as he was known to many was a member and Past Treasurer of the St. Mary’s Lodge #14 F & AM Prince Hall Affiliate; a 33rd Degree Prince Hall Mason; Fort Wayne Consistory #66 Ancient and Accepted Scottish Rite Shriner; a Royal Arch Mason, St. Paul Chapter #3; Past Treasurer of Saudi Temple #50; and served as Noble Advisor of Saudi Court #121, member of Fort Wayne Chapter #8 OES – PHA and Past Worthy Patron. 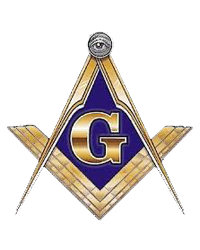 He was also a Past Exalted Ruler Hametic Elks Lodge #428. 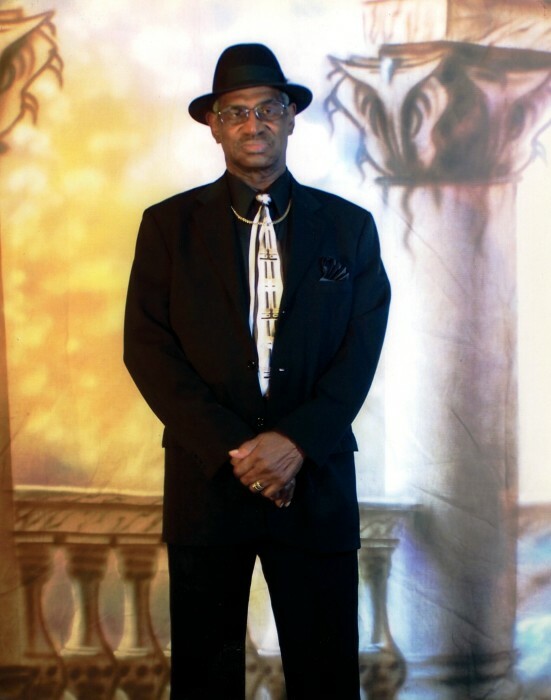 Doug was also preceded in death by his siblings, Simon Jones, Joel Jones Jr., twin sister, Dorothy Dickerson, Roberta Turner, Roosevelt Jones, Mary E. Pinckney and Eva M. Jones. 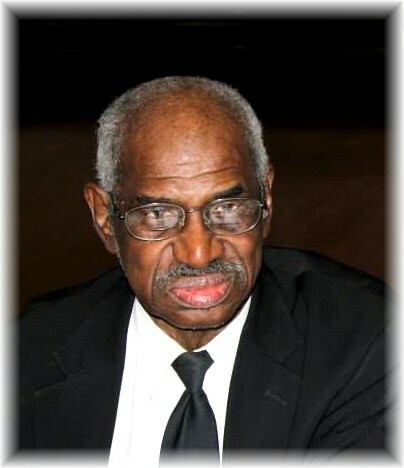 He leaves to cherish many memories of him to his wife, Patricia Jones; children, Douglas (British) Jones, Jr., Ernest L. (Tanyanika) Jones, Eric Goode and Nina Nelson; a brother, Cleophus Jones, Sr.; 10 grandchildren, three great grandchildren and a host of nieces, nephews, cousins and friends.